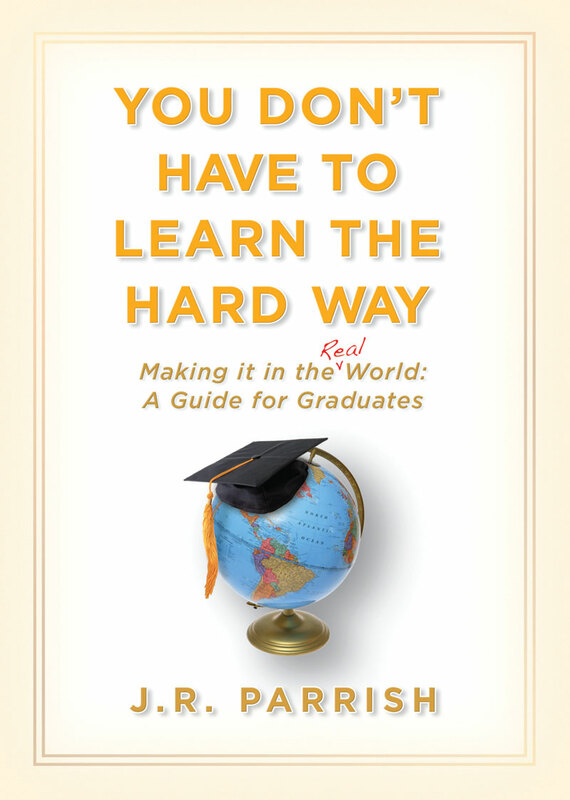 The pathway-to-the-future guidebook for recent grads. This valuable guidebook synthesizes a life’s worth of wisdom into one engaging volume. The author, a self-made multimillionaire who did learn the hard way, offers what he wishes someone would have given him when he was starting out—a no-nonsense blueprint for personal and professional success. Written with self-deprecating humor and grace, this book is never preachy and features irresistible self-discovery quizzes that guide young readers to deeper self-understanding. J. R. Parrish went from being a milkman to a multimillionaire. In 1974 he founded J. R. Parrish Inc., a commercial real estate company in Silicon Valley. He ran the company based on what his mentor Glenn Lay taught him—most important, that to succeed in life you must learn to effectively deal with people. J. R. spent the next 25 years studying and teaching his employees and brokers about human relations. The company grew to be a huge success and one of the premier real estate brokerage firms in Silicon Valley. J. R. retired in 1999. Today he and his wife Lisa live in Hawaii.